A study presented at the American Association for the Advancement of Science has found that scanning children’s teeth could help to predict the risk of developing mental health problems later in life. A thin layer of tooth enamel, for example, could indicate trauma during fetal development that carries an increased risk of developing a mental health disorder. 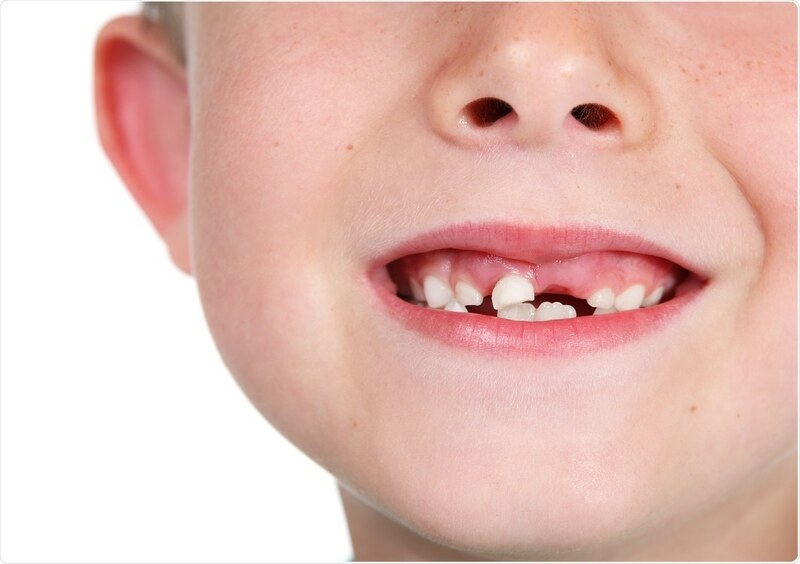 The milk teeth start growing while a baby is in the womb and finish forming during the first year of life. A thin layer of enamel indicates early trauma that could be related to maternal stress or nutrition status during pregnancy, explained lead researcher and psychiatrist Dr. Erin Dunn (Massachusetts General Hospital). The same trauma that can impede enamel growth appears to also influence the risk of mental health disorders developing. For the study, Dunn teamed up with anthropologists and archaeologists to analyze lost milk teeth that had been donated by 37 six-year-old children. The team took high-resolution images of teeth and compared these to the results of behavioral assessments of the children. The ability to identify these children at an early stage could help them to receive the psychological help they may need before they develop mental health problems late in life. Although the findings may seem logical to archaeologists, to psychiatrists they represent a potentially entirely approach to how to screen for common mental health disorders. Dortmund – Tottenham Preview: BVB headed to the Europa League?